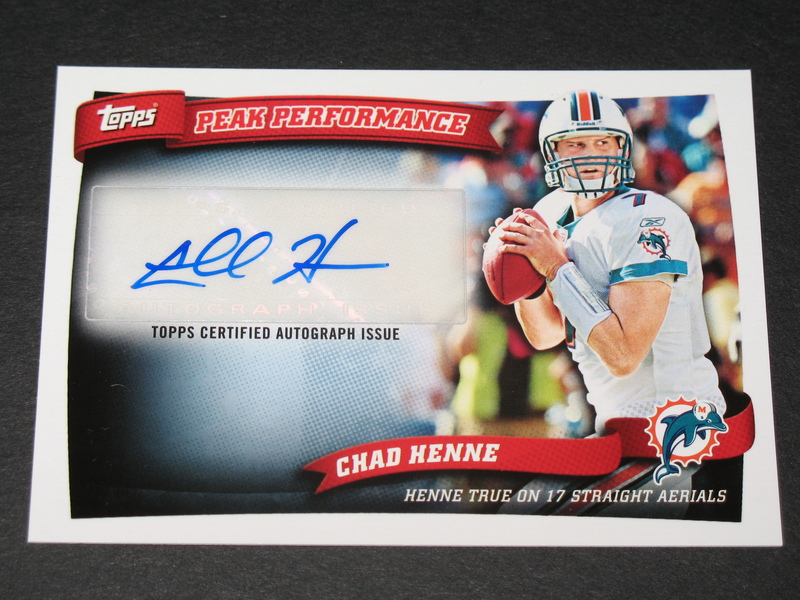 Chad Henne Autograph Card. 2010 Topps Peak Performance Autographs. Card number PPA-CH. 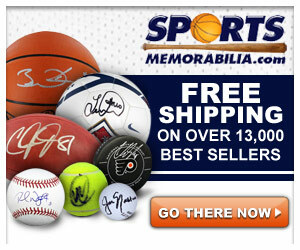 Book Value $20.00. Card is in near mint to mint condition. CLICK ON PHOTO TO ENLARGE.